Fan Insert 8 in. x 8-1/4 in. Fan Insert 9 in. x 9 in. Fan Insert 10-1/2 in. x 11-3/8 in. 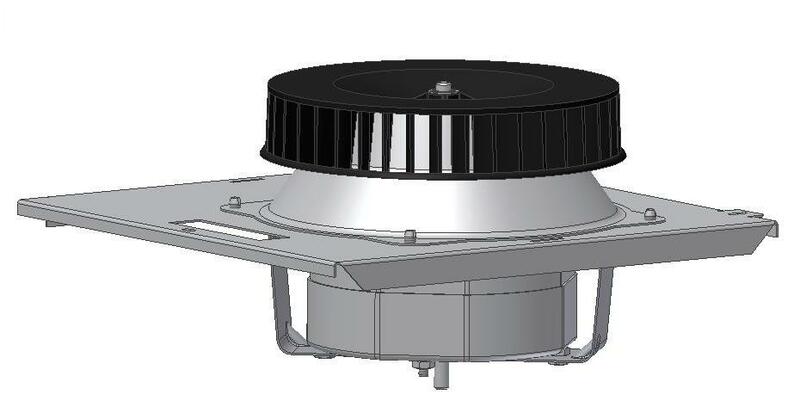 200 Models – For the Broan, NuTone & Nautilus ventilation fans using the “J” Housing. Ventilation fan housing opening size measures 8 in. x 8-1/4 in. x 5-3/4 in. Select a fan insert that exceeds of nearly matches your existing ventilation fan cfm rating for similar performance. You may select a higher cfm rating for more air movement if you want to upgrade your current ventilation fan performance. Please note: If you have a light in the grille cover, this fan insert will most likely not fit into the housing along with the light, but will work with a light fixture. If you are fine with losing the lighted grill, you will probably need to order a standard vent only replacement grille from a model that has the same housing at either the Broan, NuTone or ereplacementparts website. If you have any concerns on what housing(s) you currently have, see the How to install Your Larson Fan page for pictures of each housing. 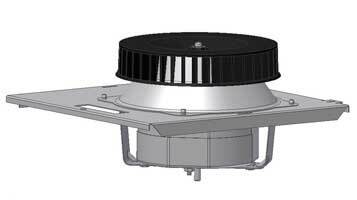 300 Models - For the Broan, NuTone & Nautilus ventilation fans using the “A” Housing. Ventilation fan opening size measures 9 in. x 9 in. x 5-3/4 in. Select a fan insert that exceeds of nearly matches your existing ventilation fan cfm rating for similar performance. You may select a higher cfm rating for more air movement if you want to upgrade your current ventilation fan performance. 100 Models – For the Broan, NuTone & Nautilus ventilation fans using the “D” or the “B” Housing. Ventilation fan housing opening size measures 7-1/4 in. by 7-1/2 in. for the “D” Housing and 7-1/4 in. by 8 in. for the “B” Housing. These fans are normally used in half baths. Sign up under Email Subscriptions to receive an alert for new product releases. 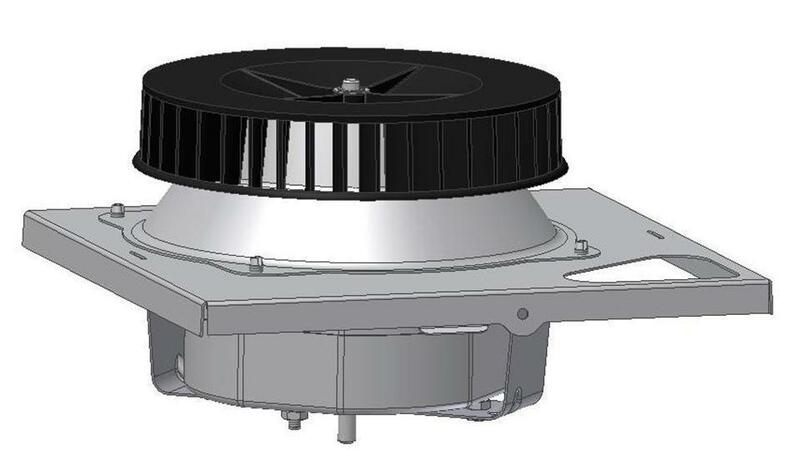 400 Models - For the Broan, NuTone & Nautilus ventilation fans using the “N” Housing. Ventilation fan opening size measures 10-1/2 in. by 11-3/8 in. This is the latest new common housing size and has only been utilized for the last decade or so. This is taking longer than expected, we are working on it. Model 201 - Fan Insert 55 cfm 8 in. x 8-1/4 in. Model 301 - Fan Insert 55 cfm 9 in. x 9 in. © 2019 Larson Fan Company. Protected by current and pending US Patents. All rights reserved worldwide.